Gates of Memphis has made a fascinating riverfront discovery. 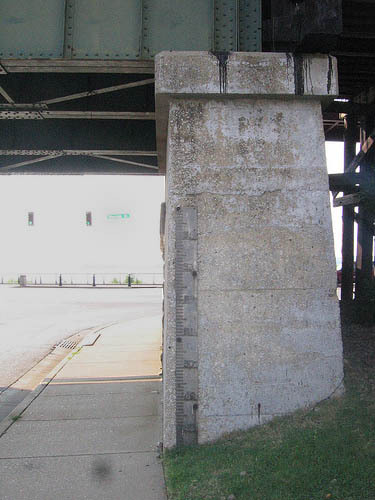 We've spent a lot of time on the riverfront, but never spotted this. Click here to learn more, and bookmark the blog to visit often.